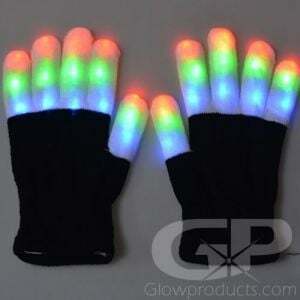 - Vibrant Glowing LED Shoelaces! - Fiber Optic Tube Laces Light Up! - 31 Inches (78 cm) in Length! 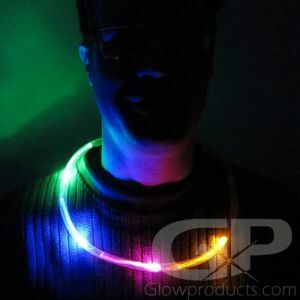 - Glow in the Dark Fun Runs! Light Up Bike Rides! 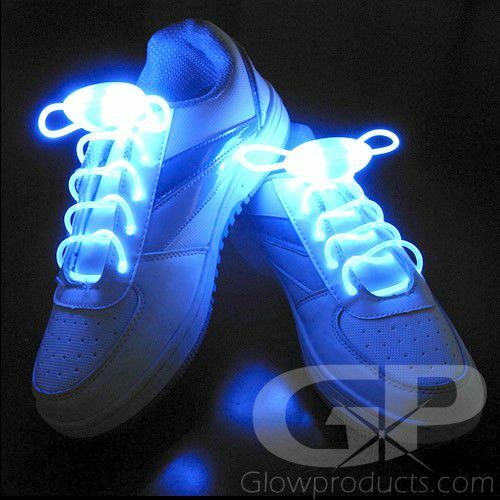 Make your sneakers the envy of everyone at your next Glow Run, Light Up Bike Ride or School Dance with Glow in the Dark Shoelaces! 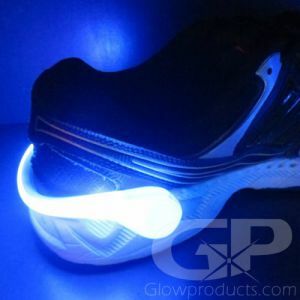 Here at Glowproducts.com we've harnessed the latest in fiber optic technology and put it into our ultimate glowing shoelaces! Light Up LED Shoelaces are fun battery operated Shoelaces with vibrant LED lights that light up along a single fiber optic tube! 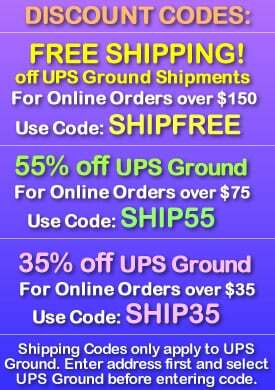 These glowing shoelaces are available in three bright colors including Blue, Green and Pink. Each pair of LED Shoelaces has three light settings; a steady light mode, a fast flashing mode and a slower flash setting. The LED and Battery pack sits in the center of the lighted shoelace and lets you easily turn them on or off or to change the light settings. 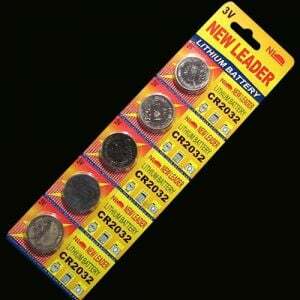 Every pair of light up shoelaces comes with installed CR2032 batteries that are easily replaceable. The lighted laces make great glowing party favors and stocking stuffers. 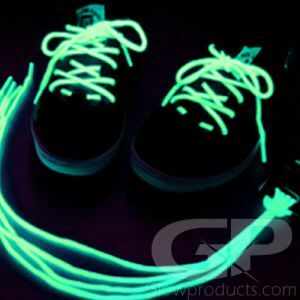 So get ready to light the way with glow shoelaces tonight! Instructions: Press the button on the top of the small LED and Battery pack to turn on the LED Shoelaces and press again to circulate through the three light settings. (Steady Light, Fast Flash and Slow Flash). 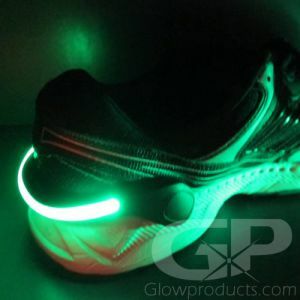 The Light Up Shoelaces are 31 Inches in length from end to end and will fit most running shoes and sneakers.